Xilence may not be the most well-known brand, but they definitely have a good range of products. 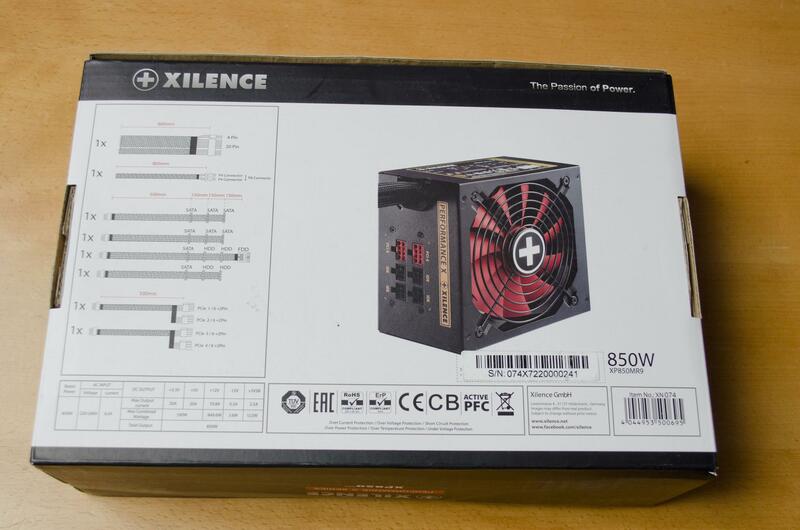 “Xilence was founded in 2003 and is a German-Taiwanese manufacturer of power supplies and components for cooling as well as noise reduction in PCs. 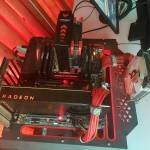 Its products include power supplies, fans, cases and cooling for CPUs, GPUs and hard drives”. I have seen a few products from Xilence in my years as a reviewer and have never had an issue with them. 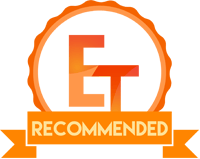 Generally, they are more budget-friendly mid-range products, but today we are taking a look at what could be a top of the range Power Supply. 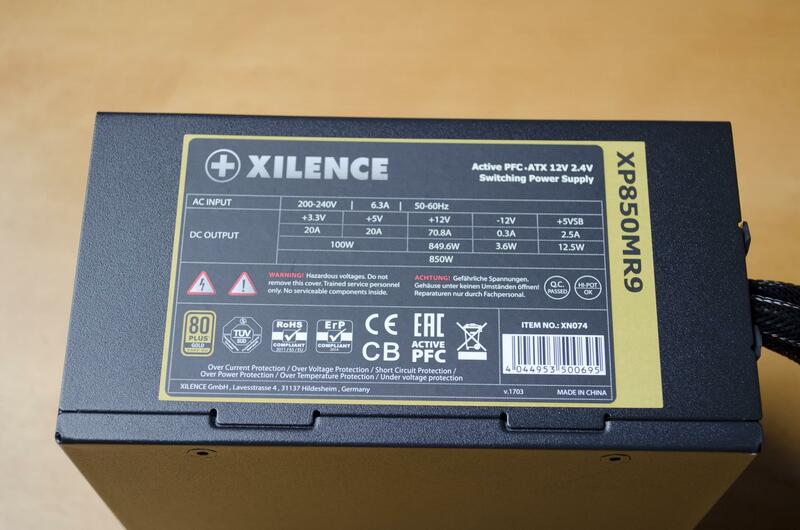 The Performance X series from Xilence features an 80 PLUS Gold rating and today, we will be taking a look at the 850W version. 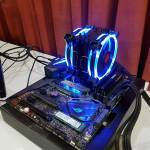 The Performance X 850W comes with 4x 6+2 pin PCIe connectors as well as plenty of SATA hard drive and power cables. This power supply is semi-modular and as such, the 20+4 PIN motherboard and 4+4 pin CPU connectors are permanently attached to the PSU. It certainly will be interested to see how this PSU holds up and even while we are limited in our testing, we will do our best and make sure to stress test it as much as possible. So, with that being said, let’s jump into the closer look! Starting off with the front of the box and we can see in a big bold text we do in fact have the 850W version. Next to this is an image showing off the PSU and what connection ports it has, though we can really determine what they are from this image. Across the bottom is a bit more information regarding the 80PLUS rating and some of the other main features Xilence wanted to point out. To the back and we get a better look at the PSU. It’s the same image but it hasn’t been edited so we can actually make sense of it all now. Over on the left, we can see what cables come inside the box and the length of them so we can make sure they will reach where we need them to reach. 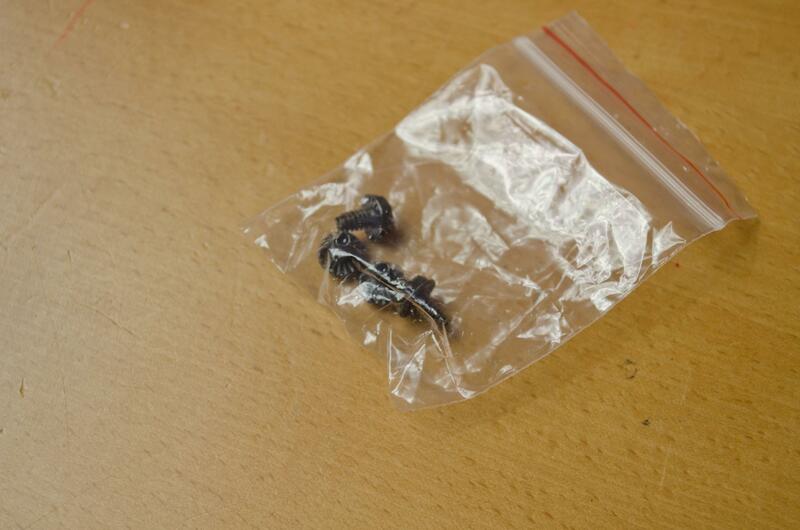 Not much in the box for accessories but there are enough screws so you can get this bad boy installed into your case right away. 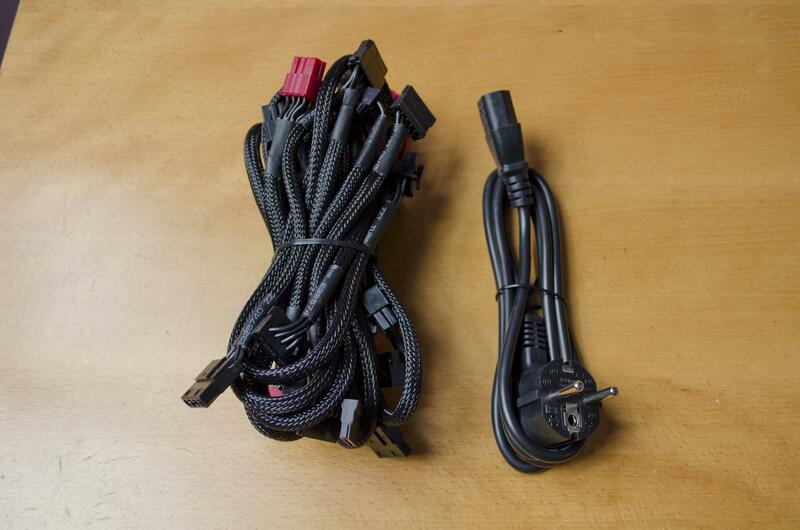 The cables come nicely bundled together and there is a power cord supplied as well. 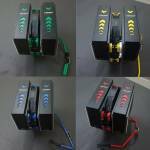 The power cord type will depend on what region you buy your PSU from, as you can see our same is from Europe so we have an EU plug. 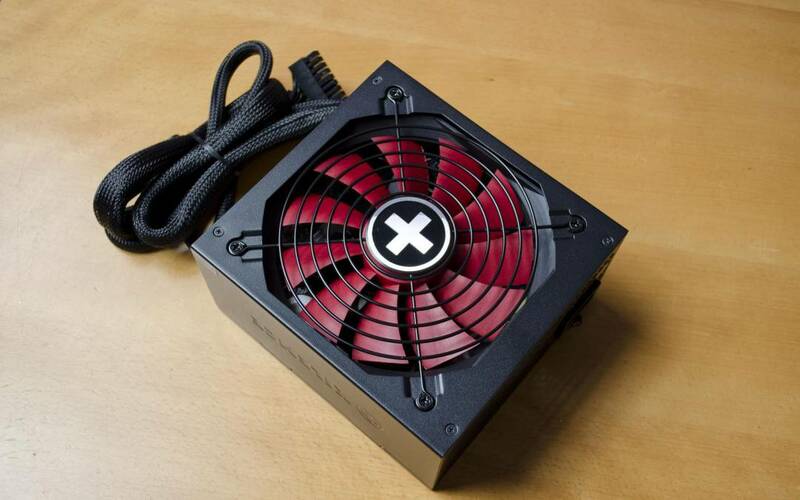 The Xilence Performance X features a nice red fan to keep things cool and what’s even better, the fan grill is easily removable should you need to clean it. However, if you are looking to clean it please make sure you know what your doing as there can be electricity running through the power supply even if not plugged in! 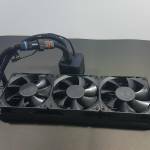 On the rear, we can see there is plenty of ventilation to help make sure the air can flow freely when cooling the PSU. We can also see there is a power switch which is always good to see and, of course, we have the input for the power cable. One side has the sticker we find on all PSUs that let’s know some of the technical details of the PSU. 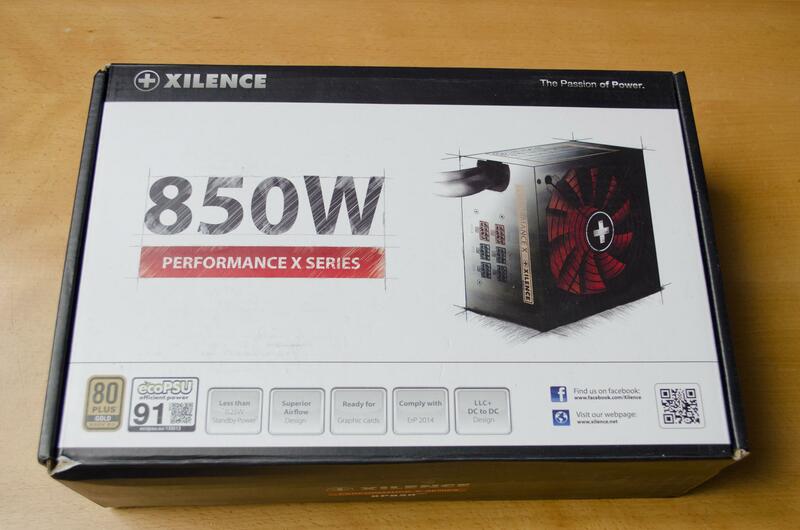 The other side of the PSU has a nice Xilence logo for showing off. I always like when these logos are embossed into the PSU, make it look quite classy in my opinion while still allowing you to show some brand love. 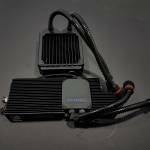 As we know, this is a semi-modular PSU which means the motherboard and CPU power cables are always attached. Aside from those, we have two PCI-E connectors and four connectors for peripherals(molex) and SATA power. 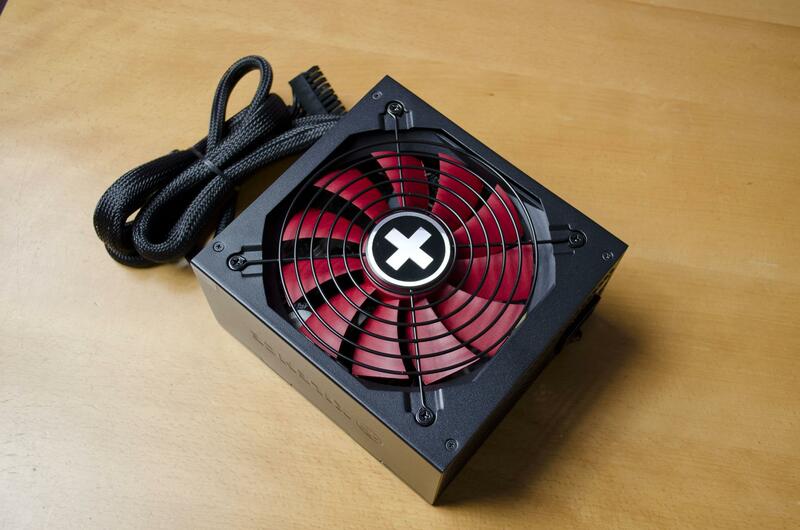 Considering this PSU is 850W there isn’t a whole lot of connectors but there is certainly more than enough to run most standard systems that would require a 850W PSU. 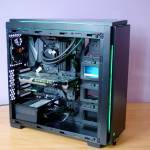 However, should you be running a server with loads of hard drives, you may want to look into everything first and make sure there are enough SATA power connectors. 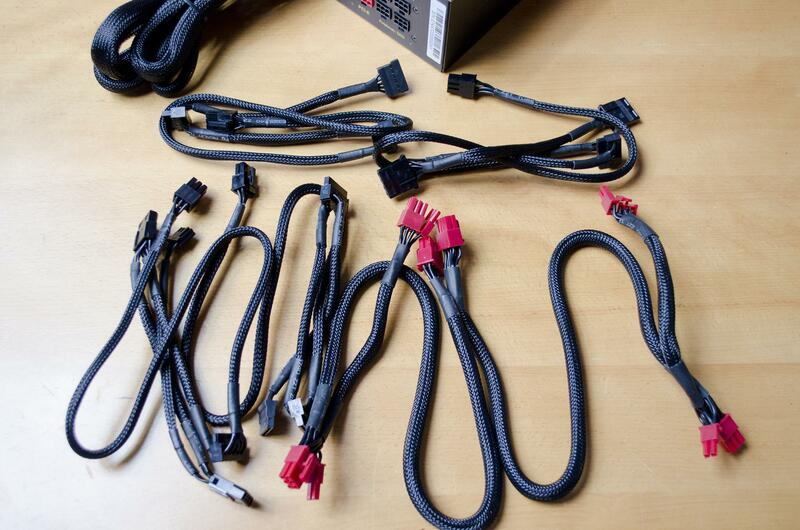 In total, there are eight SATA power connectors and four MOLEX. All of the cables have a fairly nice black braid to them so should fit in with most builds nicely. One thing I am not a fan of is the red PCI-E connectors, these should have stayed black in my opinion as they will stick out like a sore thumb in some builds. While this doesn’t affect performance or anything, it is a small oversight I would say. I can only imagine they did this so you can tell them apart when plugging them into the PSU, however, I still would have preferred these to be left black. As many of you will know, we don’t have a proper ATE Load Tester for testing PSUs so we can’t measure things like the ripple in the lines. However, We are quite handy with a multimetre and can do a bit of voltage stability testing when putting a PSU through its paces. 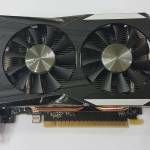 To try and get as much load as possible, we hook up multiple GPUs and stress them all at the same time along with the CPU and then measure the voltage on the lines. When doing this with the Xilence Performance X 850W, all results were within their recognizes safe zones while both at idle and full load. So while this isn’t a definitive test on the overall power performance of this PSU, it gives me enough reason to have faith in it and to be able to say it is a decent enough PSU. In terms of design, there isn’t a whole lot going on. 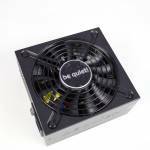 The PSU is made from quality components which shows as it carries the 80PLUS Gold Rating. 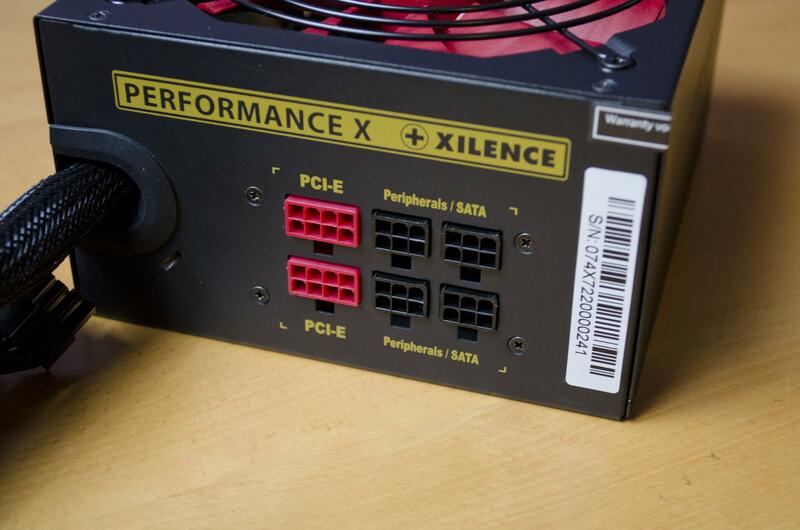 While I am personally a fan of fully-modular PSUs due to being able to route cables a bit easier, the semi-modular nature of the Performance X series from Xilence fair very well. When it comes to the aesthetics, the cables are braided which is a plus but I do have one small gripe. The red connectors of the PCI-E cables drive me absolutely nuts! While I can understand they likely did it to be able to tell them apart from the other cables when plugging them into the PSU, this really doesn’t sit well with me. You could say I am biased as I don’t like red at all, but even if they were blue, I still wouldn’t be happy. I think all connectors should remain the same colour whatever that may be! While the £90 price tag isn’t bad, there are similar PSUs of the same wattage for about the same price. 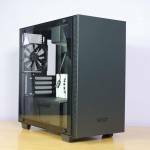 While I am personally happy with the price, I can see people sticking to what they know a bit better so if this was on a shelf with a Corsair or Seasonic PSU for a similar price, users might not want to pick it up. Now, this doesn’t take anything away from the PSU at all, just something I could see happening as Xilence isn’t as well known of a brand as some of the other companies. 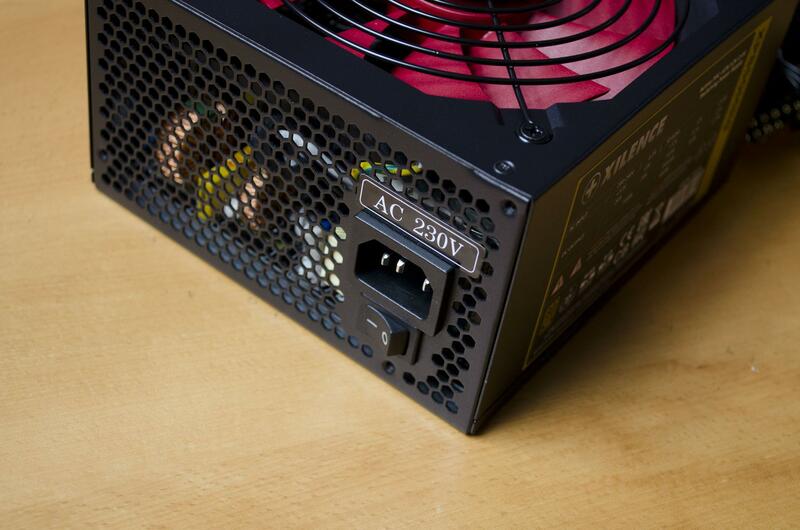 However, at £90, this PSU is definitely worthy of being considered as your next PSU. 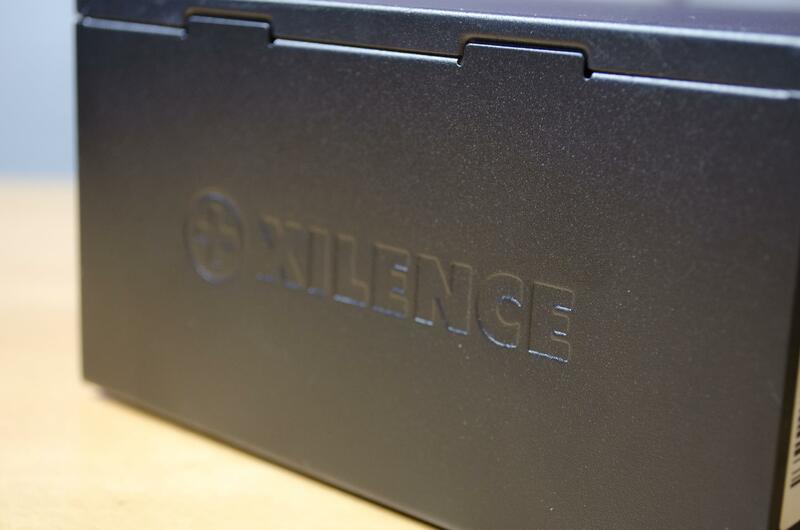 Many thanks to Xilence for supplying us with today’s review sample!